As we welcome in the festive season, the time has come to reflect upon the month of November and all that it brought with it. In the big wide world, we saw a new Budget, Pat Phelan continue to get away with his grimey crimes and a lovely Royal engagement. 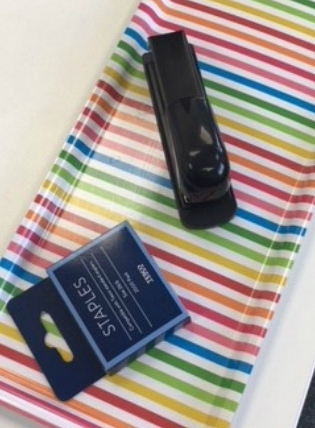 And for the folks at Front Door Communications, it’s been a month of fulfilling some big business dreams – we got a new office stapler and a tea tray! As well as all this, we helped some of our clients bag a bit of BBC coverage. Talking about the skills shortages in the financial tech arena, beloved clients Credas and Activequote are both featured in this piece. We’ve also been working with the NatWest Great British Entrepreneur Awards on their gala finals and announcing the winners for each category, in each region. The Awards continue to celebrate the success of some inspirational businesses throughout the UK and we have been lucky enough to be part of the journey for 2017. After a LOT of hard work, the team behind the awards can now kick back and watch Christmas24 in December, before the fun starts again for 2018. We also helped Compare Cover, the comparison site for life and travel insurance, with a campaign that revealed how many Brits follow superstitions in their everyday lives – did you know that almost three fifths of adults follow at least one superstition? 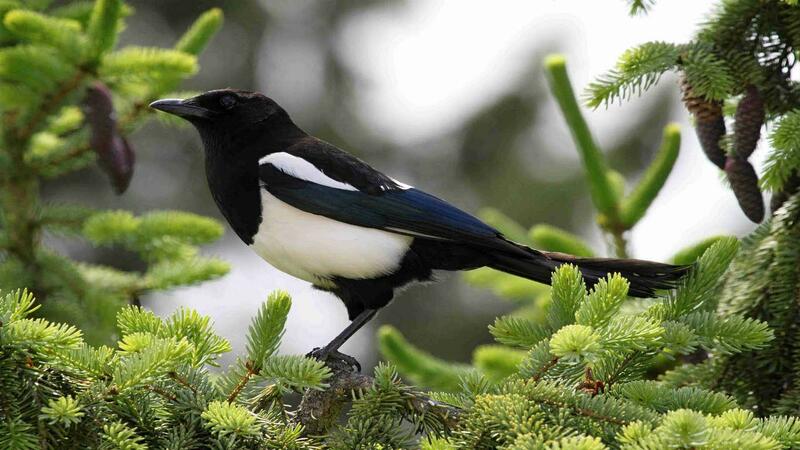 In our own stomping ground in Wales, we are most likely to salute a single magpie and avoid walking over three drains at a time! November also played host to the new Budget, delivered by Hammond, and as well as bringing good news for Whiskey drinkers and first time buyers, our client Seer Green could be seen on ITV Wales talking about the impact Hammond’s Budget will have on families in Wales. As well as all this, we found time to write a love letter to one of our favourite marketing channels – PR – and reflect upon the changing ways in which businesses work today. So there it is – November – you cheeky thing you. And so we move into the season of goodwill and goodwine! We kick off December at Front Door HQ with our Christmas “do” on the 1st day of the month….yes, we’ll be packing up our laptops for the afternoon and heading to our local for a celebratory Baileys or two. It’s also our first Front Door Christmas so it’s extra special for the team here as we celebrate the end of our first year in business…but more on that in December as we take a stroll back through year one and reflect upon the highs….